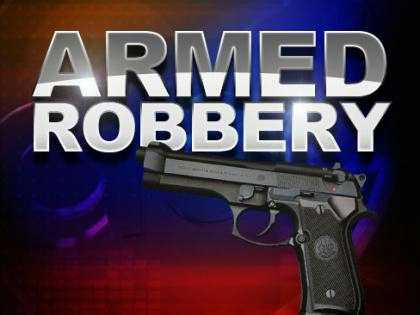 CHARLOTTE AMALIE — The site of two armed robberies in the last 13 months was again the venue for a terrifying armed robbery — this time with three men packing guns instead of one. On Friday, December 30, 2016 at about 10:16 p.m., a citizen called the 911 Emergency Call Center and reported that an business was robbed at gunpoint. The victim stated that while he sat at the bar in Rosa’s Place three black males entered the establishment, pointing firearms at the patrons, and asking them to get down on the floor. The males then began to remove cash from the cash register and various personal items from all the patrons that were inside of said establishment. One of the males then fired a shot towards the bar as they all exited and fled the scene in an unknown direction. None of the patrons reported that they were injured during this incident. According to police records, Rosa’s Place was also the site of an armed robbery on Monday Oct. 26, 2015 when a woman told the VIPD that she was sitting upstairs at the St. Thomas bar when a black man approached her from behind and then pointed a gun at her head. The armed robber left with her purse, police said. This case is presently under investigation by the Criminal Investigation Bureau. Any persons having information regarding this incident are asked to contact the Investigation Bureau at (340) 774-2211 ext. 5579 and 5557. They can also contact 911, Crimestoppers VI at 1-800-222-TIPS, the Chief’s office at (340) 715-5548, or the Commissioner Delroy Richards, Sr.’s office at (340) 715-5506. TOO OLD FOR THE JOB? 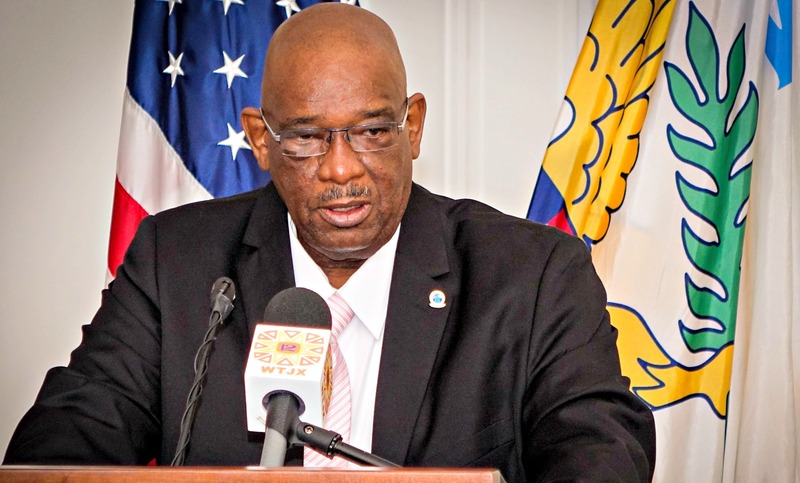 Commissioner Delroy Richards Sr. is in the hotseat as armed robberies spike during the high tourist season in St. Thomas, the capital island of the Virgin Islands.